We specialize in spiritual, pilgrimage, Group activities & Nature tours. No misleading rants and just pure travel information. All prices are as per Ex - hubs based on twin sharing per person basis. 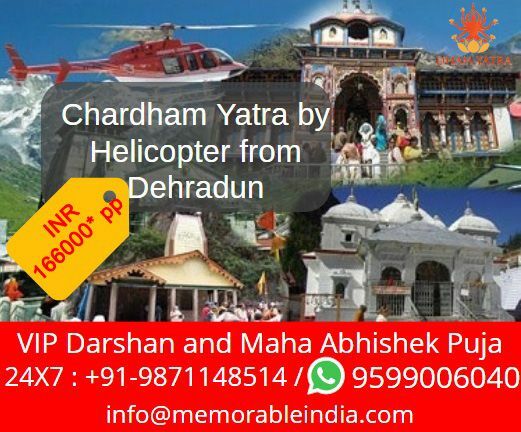 Tour price includes Hotel Accommodation, Sightseeing, Dham Yatra Tour Manager Services (for group tours only), Meals (as per itinerary). High season surcharges (if any) to be paid extra per adult or child. 5% GST to be paid extra on total billing amount. Conditions apply*.